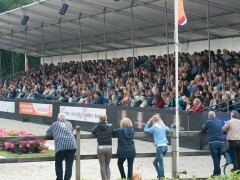 The Dutch Dressage Championships 2015, that took place in Ermelo for the first time, were a huge success. Therefore, the organization is thrilled to announce the dates for next year. 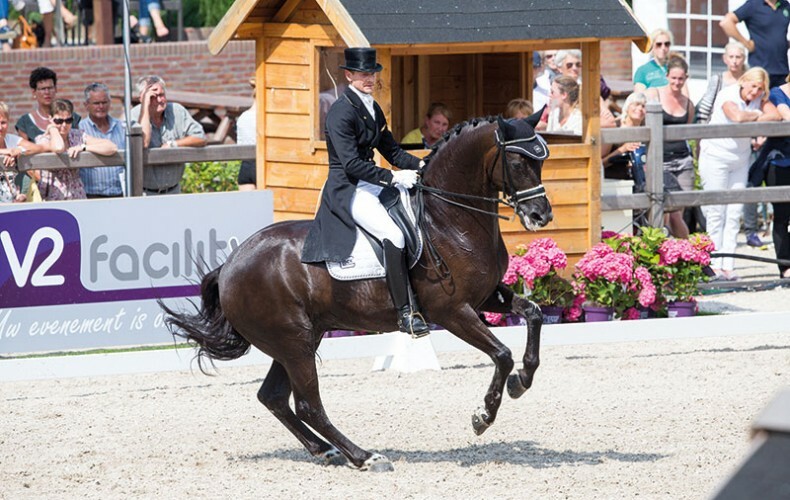 The Dutch Dressage Championships 2016 will take place from 15 to 17 july. You can already write these down on your calendar! The organization, just like in 2015, will be in the hands of V2 Facility. 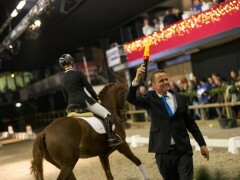 They already proved themselves by renewing the Dutch Dressage Championships, together with partners and sponsors. 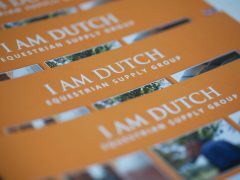 All involved look enthusiastically forward to the next edition and are keen to grow the Dutch Dressage Championships into a major event.